It is a good day indeed.Two of my favorite companies have joined creative forces. 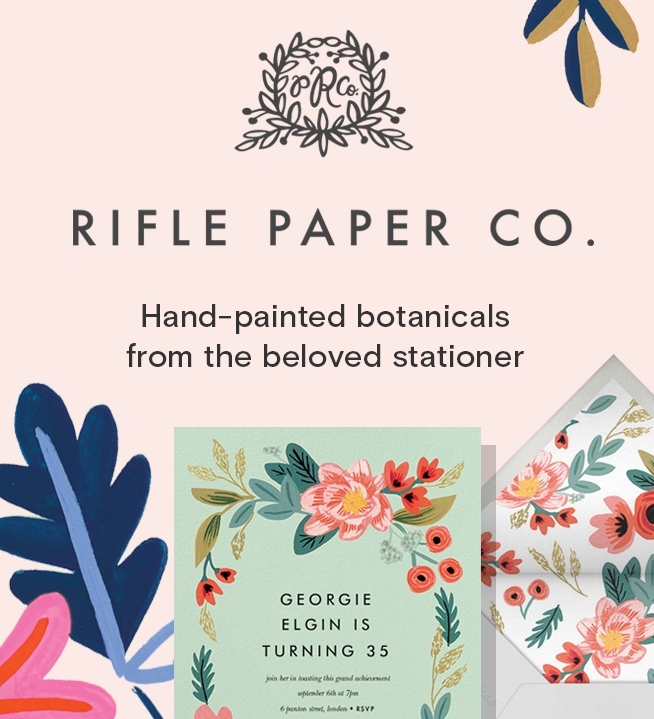 The collaboration of Rifle Paper and Paperless Post is a match made in heaven.Take a look at the collection. So many amazing choices! 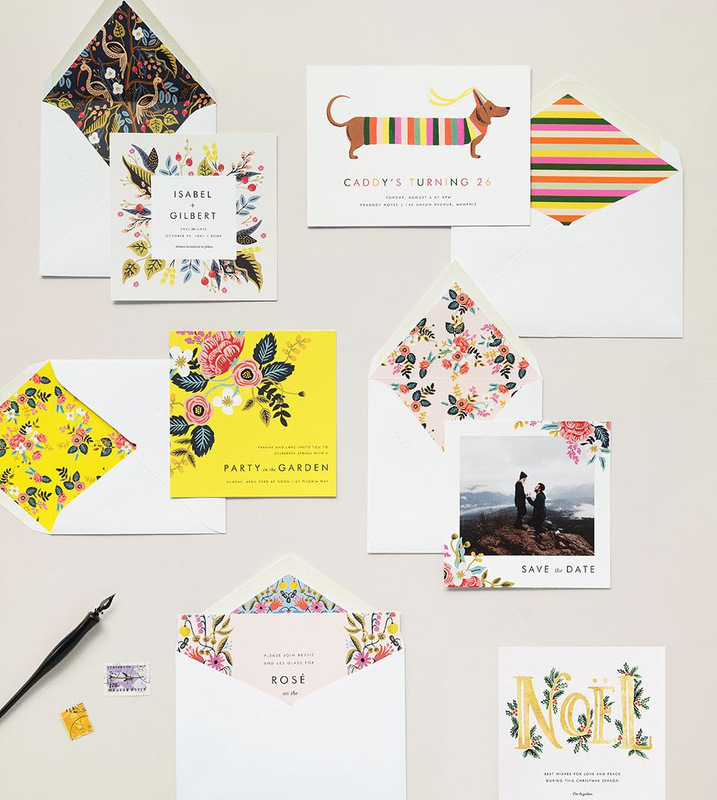 And did you know, you can now buy actual paper through Paperless Post. Can’t believe I missed that!